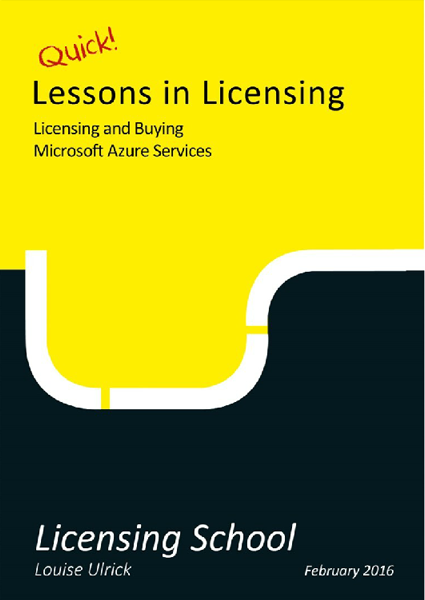 I was recently at a Microsoft licensing conference, and one of the Microsoft executives stood up to talk about licensing changes. One of the statements he made really got me thinking. He said that in the average life of an Enterprise Agreement there are 150 licensing changes. 150! In 3 years! 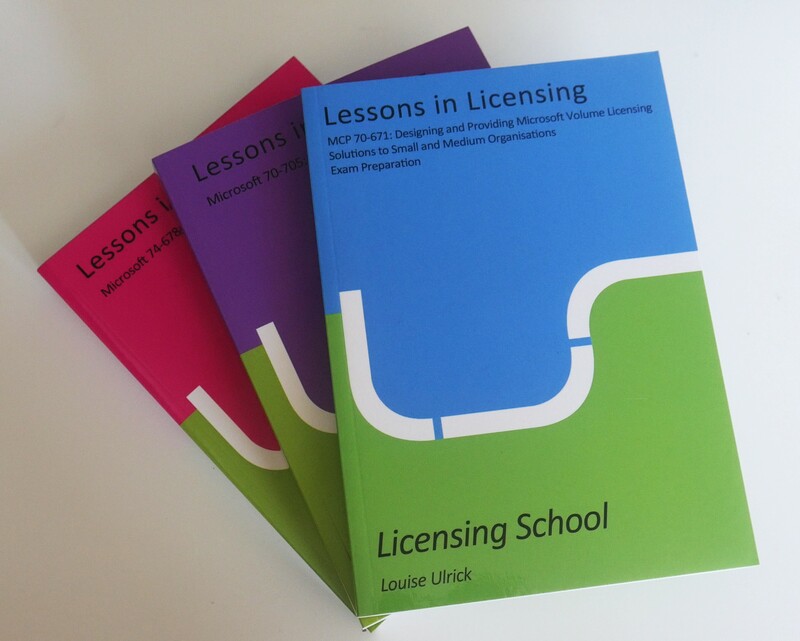 And that’s just the Microsoft licensing changes – most organisations, of course, have multiple vendors that they need to manage the licensing for. I started wondering what we could do to help. 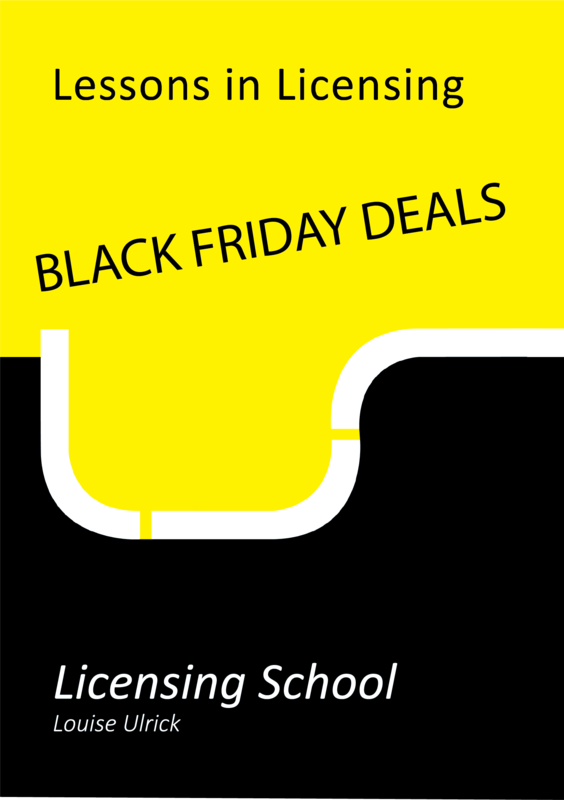 And this is when we thought of the Licensing School Advisory service. 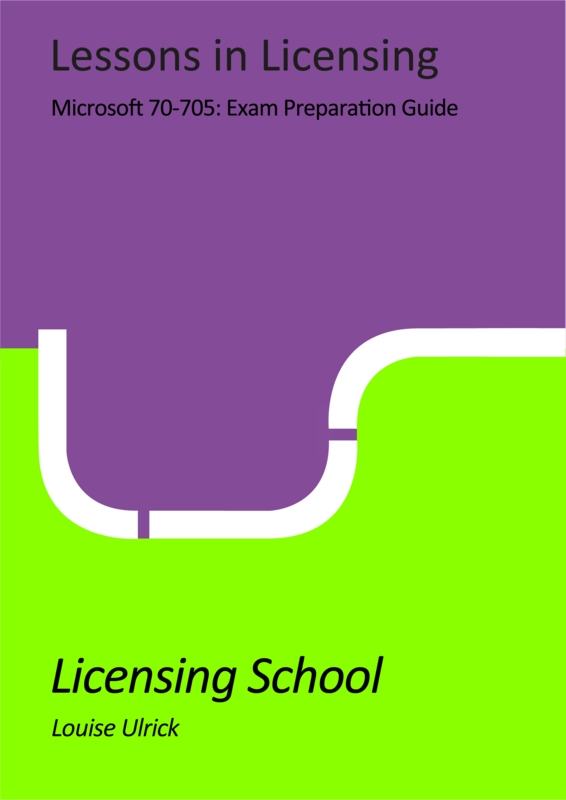 You can subscribe to this service to keep you up to date with the licensing changes that apply to your estate. If you don’t have SQL Server then we won’t over burden you by telling you what changes are happening with that product. But if you DO have SQL Server, then you want to know what the licensing changes are but, more than that, you want to know what the impact is, and what actions you should take – whether in the shorter or longer term or at a specific time such as Software Assurance renewal. 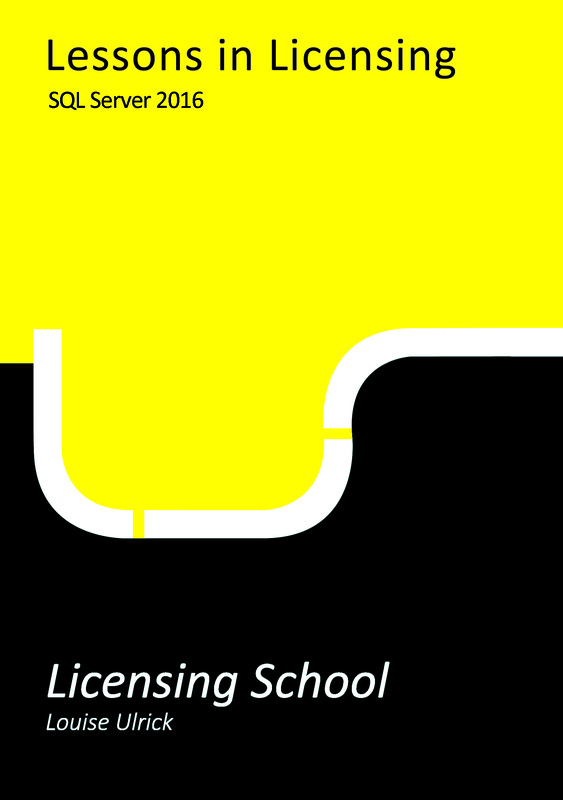 Our Licensing School Advisories are delivered directly to you, for the products that you’re interested in, as soon as licensing changes are announced by Microsoft. You’ll be able to keep your estate compliant and save money by knowing the impact of licensing changes and when you should act.